Today, I’m thrilled to feature one of my absolute favorite artists who was an incredible inspiration to me when I started my watercolor journey and continues to be so today. These master class doodlewashes come to us from the brilliantly talented Thomas W. Schaller in Los Angeles, California (follow him on Instagram, Facebook, Twitter and Google+!). Or if you like, you can also visit his website for more of his amazing work! Following a 20-year career in New York City as an architect and architectural artist, Tom now devotes himself full-time to fine artwork in the watercolor medium. He is a two-time recipient of the Hugh Ferriss Memorial Prize , President Emeritus of the American Society of Architectural Illustrators, and a recipient of a Graham Foundation Grant. He has authored two books; the best-selling, and AIA award winner, Architecture in Watercolor, and The Art of Architectural Drawing. He is currently at work on his third book, The Architecture of Light – also the title of his recently released video and DVD series by F&W Media Group and Artist Network TV. Tom is also in great demand around the world as a leading instructor in the field of fine arts. His work has also been included in major exhibitions in Madrid, Turkey, Mexico City, South Korea, Vietnam, Columbia, and more. Examples of his work have recently been added to the permanent collection of the Tchoban Foundation’s Museum for Architectural Drawing in Berlin and the Pacific Arts Foundation in Newport Beach. His work is collected world-wide and he has been profiled in a great many books, magazines, and other recent publications around the world. 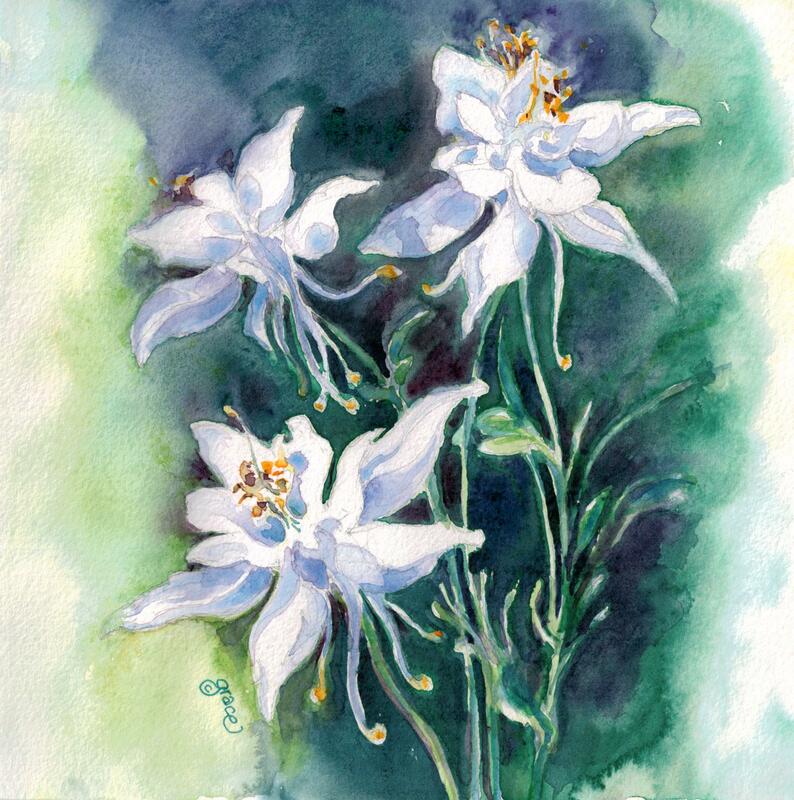 A Signature Member of the American Watercolor Society, and the Northwest Watercolor Society, Tom was also recently elected as Artist Member of the California Art Club, and is an active member of many professional arts organizations. He is also a founding member of the group North American Watercolor Artists. You can find his books and DVDs by clicking here. Also, be sure to stay up to date with Tom by following him on Instagram, Facebook, Twitter and Google+! Thanks so much for being our guest today, Tom, and sharing your wonderful paintings with us! Your work is fantastic and you’re truly an inspiration in the watercolor community! Thanks! So happy you liked Tom’s work! Amazing! 🙂 Thanks for sharing his work. You’re so welcome Sarah! Tom’s work is truly amazing! You’re so welcome Sharon! ❤️😃 Tom is so amazing. One of these days I hope to take one of his workshops. Charlie, Thanks for bring this up. I’m going to spend time going through this later today. It looks really, really good. It is! Hehe…definitely check it out later Kirk. Tom’s work is really stunning. WOW – GUESS STAR THOMAS! 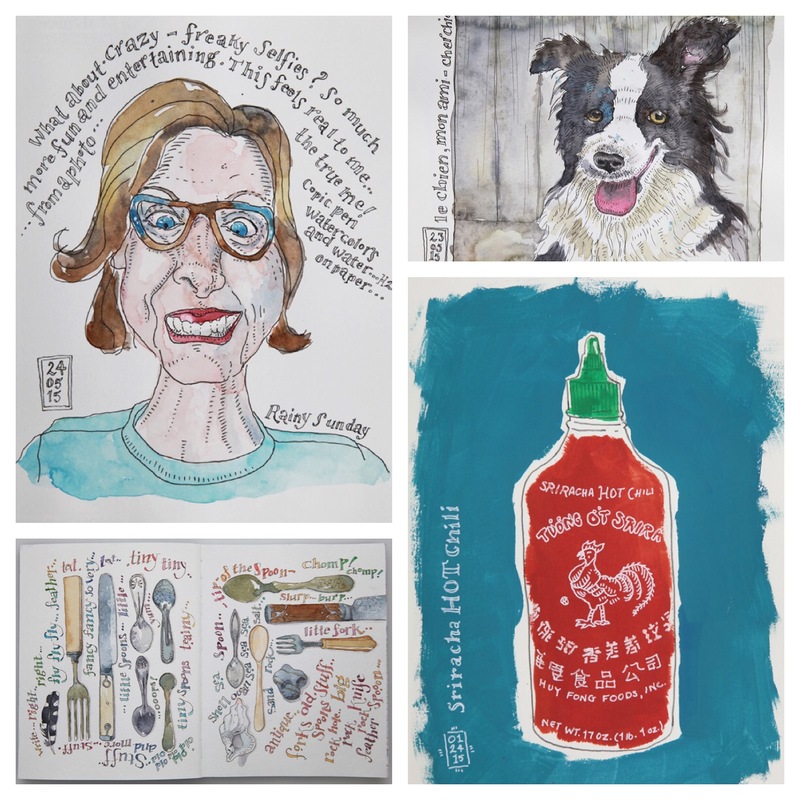 Love his work, know it, follow him … awesome watercolorist and “doodlewasher.” What an honor to feature him on your blog, Charlie. Tom is a wonderful guy as well! He’s been a huge encouragement to me on social media as well (and it can get pretty lonely out there hoping someone will finally retweet! 😊hehe) I’ve been a huge fan since I started this little journey so I was thrilled to finally feature his stunning work! Very celebrity ~ great endorsement. And so glad your blog is recognized, great work! PS I like your tweets and FB posts btw! “..all the beauty of life is made up of light and shadows.” from Anna Karenina comes to mind reading this post. Beautiful art work and thank you for this post, Charlie! I will definitely be following! Yay, Kari! ❤️😃I want sure if everyone already knew of Tom’s work! Definitely follow him everywhere, it’s so inspiring to see what he makes. Wow, really amazing! I especially love the one where you are looking down from above and the street is lit up. beautiful! This art is absolutely amazing! He has that loose washy quality I wish I could do, while still maintaining the integrity of the architecture. I’m so glad you featured his work so I could see it! Yay! So happy you saw this! And me too! I want to paint like this!! Hehe…Definitely check out his books and DVDs. It’s such a fabulous style, isn’t it?! I don’t know why your post wouldn’t show in my Reader. Luckily, I get email notifications. I would hate to have missed this one! Post a review for us if you get them for Christmas! It will probably take me that long to get around to buying them. LOL! All I can say is beautiful and breathtaking! The first one seems like something out of a dream. Absolutely breathtaking! All your posts are awesome! Tom does amazing work and is a super nice guy. I have had the pleasure of being in the American Society of Architectural Illustrators and I attended one of his workshops last spring. That’s awesome Wayne! 😃😃Yeah… he seems like a super nice guy. One day I’ll have to take one of his workshops! Tom’s paintings are totally stunning. Thank you for bringing them to my attention, I’m off now to check out some more of his work! Extraordinary. Love his artwork. His use of light and shadow is masterful and breathtaking. Thank you for a magical feature Charlie. Now these are incredible!! What a talent – thanks for sharing! You’re so welcome! 😃Glad you liked Tom’s work Deb! OHH, Charlie, a celebrity guest! I know of his work, have read some articles about him, and just LOVE IT! thanks so much for having him be a guest. Many of those paintings I haven’t seen before. I just saw that he is coming to Tucson in February to do a workshop with that group. Beautiful use of well thought out washes mixed on the paper and kept simple – in the end its so much more effective than laborious detail.